This unique lot stretches over an acre and features 2 houses on it. You can tear down the small house and have an amazing yard or with a little tlc you can have the perfect in-law suite. There is also a barn with upstairs space that could be made into a rental. As you walk into the foyer of the main house you will find a formal living room, formal dining room and a full bath. The family room features a wood burning fireplace. There is one bedroom downstairs with a walk in closet. Kitchen offers a breakfast nook and newer cabinets. Upstairs you will find the large master suite with a jacuzzi tub and walk in shower. There are 2 additional guest bedrooms and a full bath upstairs. Great opportunity to own your own beachside home for under $300k! 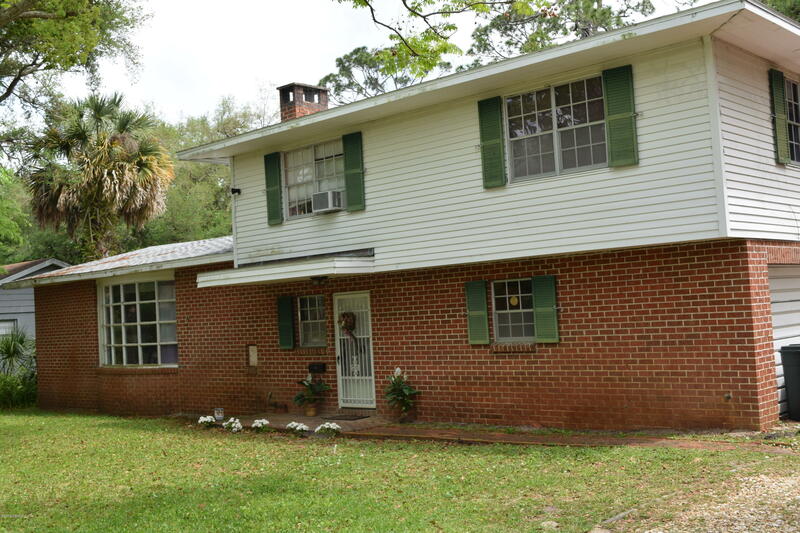 This spacious home boasts a new roof along with a newer ac. With a little updating this can be an amazing home! It has tons of potential and is located in a peaceful desirable neighborhood which is only steps from the beach. Enjoy the sounds of the ocean as you enter into your spacious living area which flows right into the kitchen. 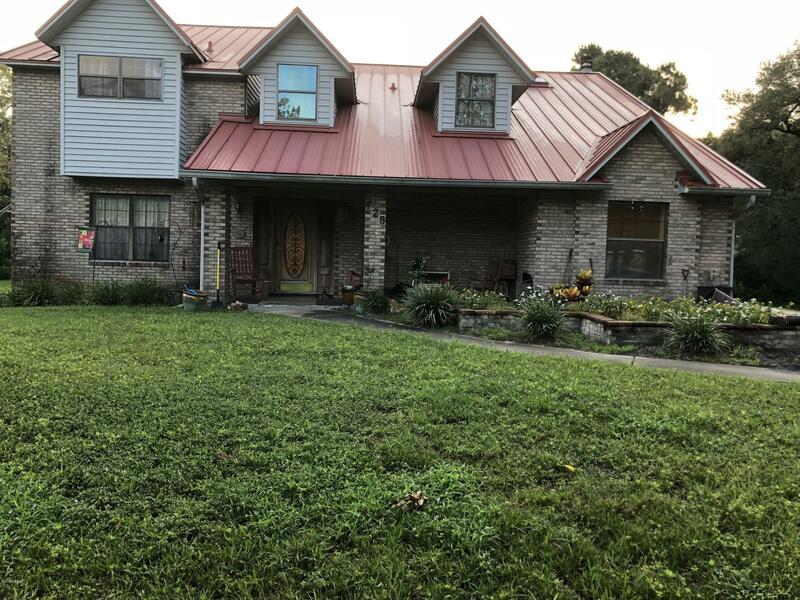 This 3-bedroom, 3 bath home with a bonus room has plenty of storage, two living areas, an indoor laundry room and a spacious 2 car garage. With a little tlc this can be the home of your dreams at an affordable price! 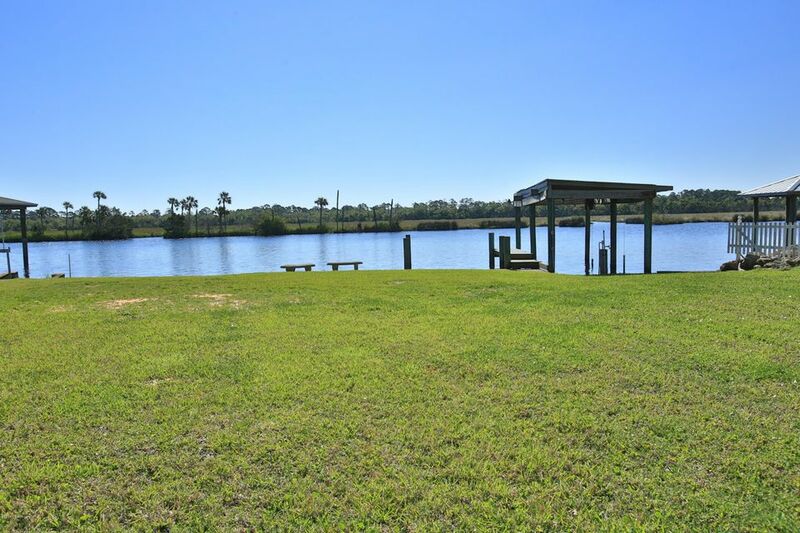 Beautiful cleared tomoka river lot. One of the last cleared & buildable lots left on the tomoka river. 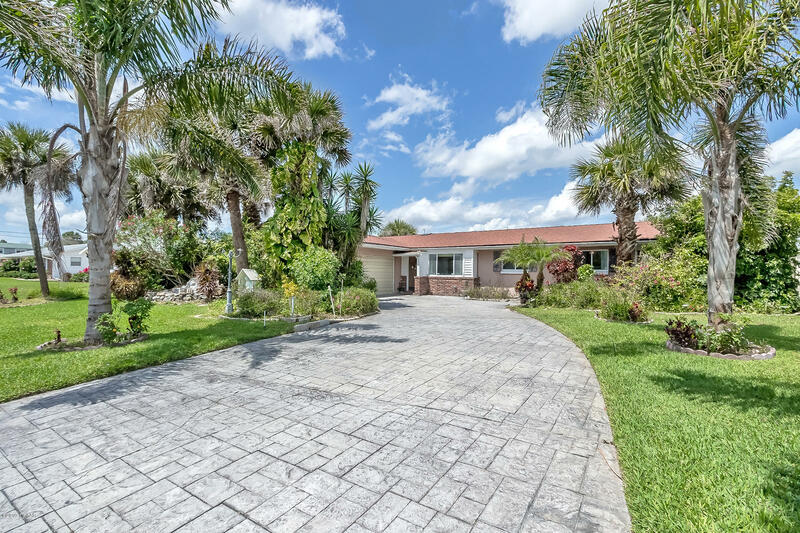 Stunning nature views of manatees, dolphins, and diverse bird habitat can be seen from this riverfront property. The intra-coastal waterway is accessible from this river lot. Boathouse that needs tlc is on the property as well. Once you take a boat ride on the tomoka river, you will understand what a special location and value this direct riverfront lot offers. No impact fees required on this lot to build -septic tank already on property- no hoa fees on this property.